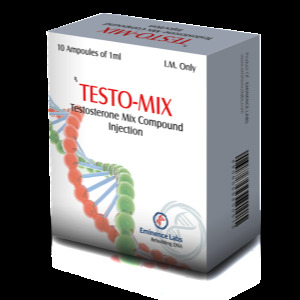 Testover E is a preparation based on testosterone enanthate, an analogue of natural testosterone in humans with delayed action and high androgenic and anabolic activity. The chemical formula differs from propionate by a longer etheric chain, due to which testosterone satiates the blood gradually over a long time. 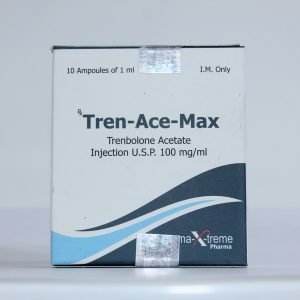 Enanthate does not require frequent injections. The steroid is used by bodybuilders, powerlifters and other “siloviki” to increase strength and weight gain. 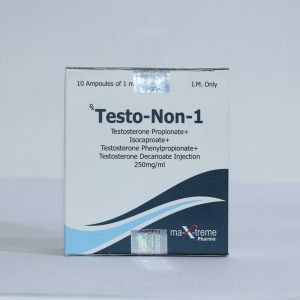 Many “siloviks” leave positive testimonials about testosterone enantate (Testover E) from Vermoja, where they indicate that the drug makes it possible to quickly recover between training sessions and conduct them more intensively, and also to feel the muscles better due to pronounced pumping. 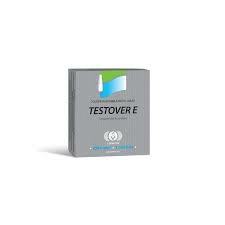 Negative reviews of Testover E from Vermodje, indicating steroid inefficiency or significant side effects, are not found. At high dosages, athletes prefer to distribute a weekly dose of the drug to two injections. According to them, this helps to achieve a more even hormonal background. 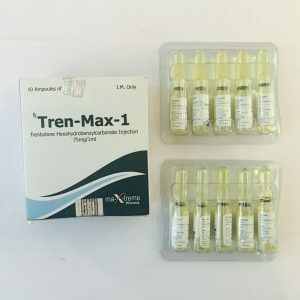 Athletes highly appreciate the ability of enanthate to increase speed-strength indicators, the volume of muscle mass and the mental attitude to training.